Sen. Joe Donnelly’s popularity has continued to plummet ever since he decided to vote against Judge Brett Kavanaugh for the Supreme Court. Since the Senate confirmation vote, the incumbent Democrat’s favorability and his polling has bottomed out. 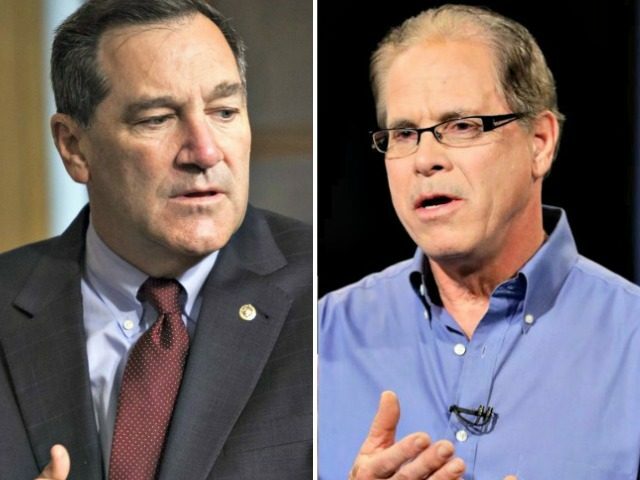 According to a recent poll conducted by the Braun campaign from October 14-17, Braun leads Donnelly by 44 to 40 percent, with seven percent backing Lucy Brenton, and five percent of voters remain undecided. 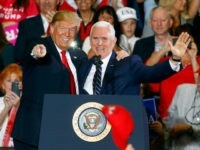 The survey also found Braun leads with those having the highest level of enthusiasm for voting in the midterm elections, a seven-point advantage with those with high propensity voters, and a seven-point advantage with voters who have an opinion of both candidates. Donnelly’s inability to garner more than 40 percent ballot support. Donnelly has a net unfavorable rating, while Braun gained a net favorable rating. According to the poll, Braun has a 41 percent favorable rating, while the Hoosier businessman has a 34 percent unfavorable rating. In contrast, Sen. Donnelly has a 42 percent unfavorable rating, while 41 percent of Hoosiers have a negative view of the incumbent Democrat. 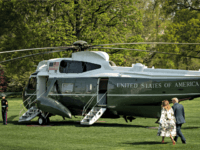 Further, 45 percent of Indiana voters believe that Donnelly serves as part of the “problem” in Washington, DC, compared to only 34 percent that the Democrat serves as part of the “solution” to America and Indiana’s problems. Donnelly has tried to run away from assuring Hoosier voters that he is more moderate than he appears. Three weeks ago, Sen. Donnelly ran an ad in which he tried to obfuscate his past involvement in his family company that outsourced jobs to Mexico. Braun has continued to attack Donnelly for sending Hoosier jobs to Mexico, while touting the fact that he hires Hoosiers at above market-wages. 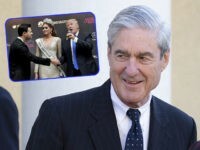 Braun tweeted last week that Donnelly tries to paint himself as a moderate; however, the businessman claims that Donnelly votes 70 percent of the time with Democratic socialist Sen. Bernie Sanders (I-VT).